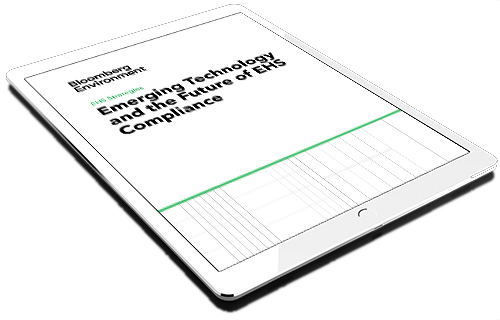 EHS Strategies highlights a variety of environment, health and safety issues that are important in today’s global marketplace. Real-time coverage of breaking news and insights from leading practitioners accessible anywhere, anytime. Real-time coverage of environment, energy, chemicals, and international news from our extensive network of domestic and international reporters. Get objective, original reporting from the source you trust. Full news coverage and documentation of federal and state workplace safety and health programs, standards, legislation, regulations, enforcement, and court and agency decisions. This environmental policy podcast features interesting discussions about what’s happening in Congress, in the courts, and in federal agencies, covering everything from air pollution to toxic chemicals and more.